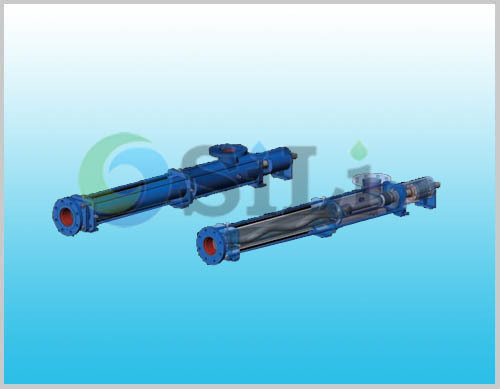 EH Screw Pump is also named as single helical rotor pump, or progressive cavity pump, or eccentric screw pump. The SILI EH screw pump or EH eccentric screw pump are a popular type of single screw pump which is widely used in marine and off shore industry. it is similar to bornemann EH single screw pump. Low mechanical vibration , pulsationfree flow, and quiet operation. The high suction performance . Suitable for handling the liquids containing the fiber and solids grain , all media of aqueous or media of gas-containing to extremely viscous consistency. tend to froth, and liquids of high or low viscosity, including liquids containing fibrous and solid material. Food mill: To transfer spirit or wine, waste residue and addition in brewery. Taxi mill: To transfer synthetic foible liquid viscose liquid. Paper-making: To transfer black pulp. Petrol-industry: In handling various oil, grease products. Chemical industry: To transfer suspended liquid ,emulsion liquid , aide liquid ,soda liquid and salt liquid. Ship building: To transfer residue oil, to be the Butterworth pump , sewage pump and sea water pump ect. Build industry: To transfer the mort or and plaster. Nuclear industry: To transfer the radioactive liquid. Metallurgical and mine: To transfer oxide and waste water, liquid explosive and drain off water from mine. This EH progressive cavity pump is in same design, specification and size with Bornemann EH screw pump. The EH single screw pump spare parts is also available in our sides. Since this pump is produced in China, the price is much competitive than the Origin. Refer to more details from the EH screw pump catalogue (similar to Bornemann EH pump). Pump spares are also available in our sides. 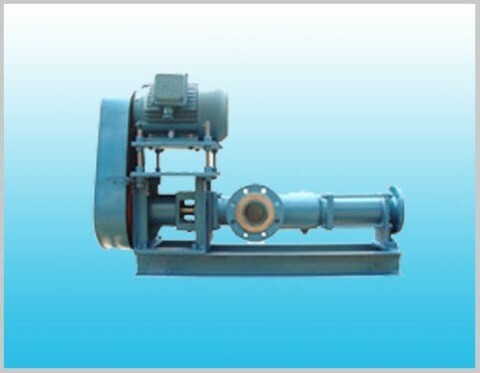 Usage or application: This pump can be use for bilge, sewage, oily water, sludge and so on for marine industry, it can be also used in other industry.